Want an unsolicited lunch date with the owner of the second largest U.S. brokerage? Want a sit-down with Warren Buffett? It could be arranged, but it will cost you. 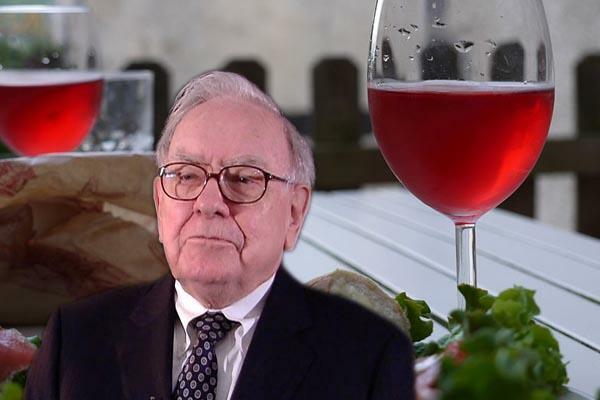 A private lunch with Buffett is auctioned off online every year (on eBAy of all places) and this year the price tag attached was $3.3 million, according to the Associated Press — and that’s not even the all-time record. In 2012 and 2016, the winning bidders paid about $3.4 million for the privilege of a little time with Buffett. Though the 2018 winner is anonymous, if the bidder was in real estate, there would be plenty of fodder for conversation: last month Buffett’s company, Berkshire Hathaway, bought out Brookfield Asset Management’s stake in its brokerage, HomeServices, for $130 million — a deal that comes amid HomeServices’ increasing expansion into markets like New York City.